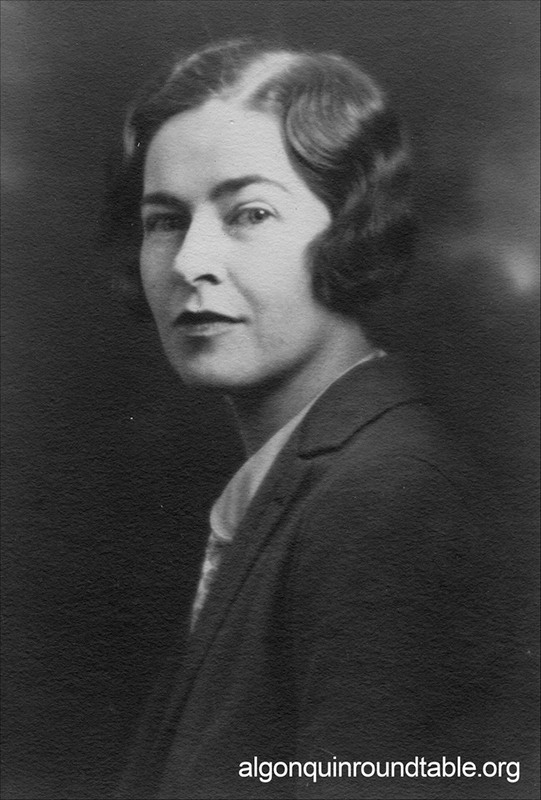 Margaret Leech Pulitzer (1894–1974). Magazine short story writer turned serious historian. Married Ralph Pulitzer; after his death, she earned two Pulitzer Prizes in history, the only woman to do so. To learn more, read The Algonquin Round Table New York: A Historical Guide (Lyons Press) by Kevin C. Fitzpatrick. All content copyright ©2014 Kevin C. Fitzpatrick. All Rights Reserved. For more information, visit algonquinroundtable.org.